I love the way cities look at night. The bright lights lighting up the streets and sky and so beautiful to me. I think it is the lights at night that really draw me into a city. I can just sit there and look at it for ages. Of course all the other things that come with city life I love too, but the lights are something special to me. 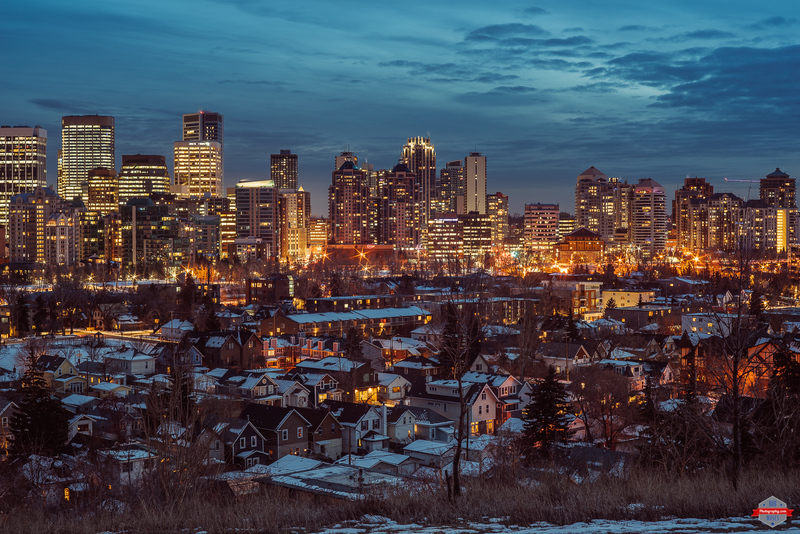 This entry was posted in Uncategorized and tagged 1.4, 58mm, A7R, Alberta, apartments, architecture, beautiful, big city, buildings, Calgary, Canada, city, City Life, cold, condos, downtown, explore, f/1.4, freezing, inner city, legacy lens, lights, long exposure, manual focus, metro, Minolta, modern, night, night life, old, photo, Photography, pretty, prime, sky, Skyline, skyscraper, skyscrapers, Snow, snowy, sony, street, Sunnyside, sunset, uptown, Urban, vintage, windows, yyc. Bookmark the permalink. Gorgeous shot like always. Love this view at night.